Pope Benedict XVI made quite the buzz when he became the first Pope to make his debut on social media back in 2012, setting up a Twitter account under the handle @Pontifex. In a matter of six weeks, his account had over 1.5 million followers. Pope Benedict continued tweeting throughout the remainder of his papacy, even sending out a final tweet to his followers right before he left the Vatican in February of 2013. His predecessor, Pope Francis, took over not only Benedict’s position at the Vatican, but also acquired the papal Twitter handle. Today, @Pontifex sends out tweets to more than 22 million followers in 9 different languages, with some claiming he is the most influential world leader on Twitter. Pope Benedict found a new way to connect with people when he became the first Pope to use social media. The Church’s successful use of social media tells us a couple of things. First, by using social media, the Pope is able to bridge a gap between the Church and the people, bringing faith-driven messages to those who may not otherwise hear them. 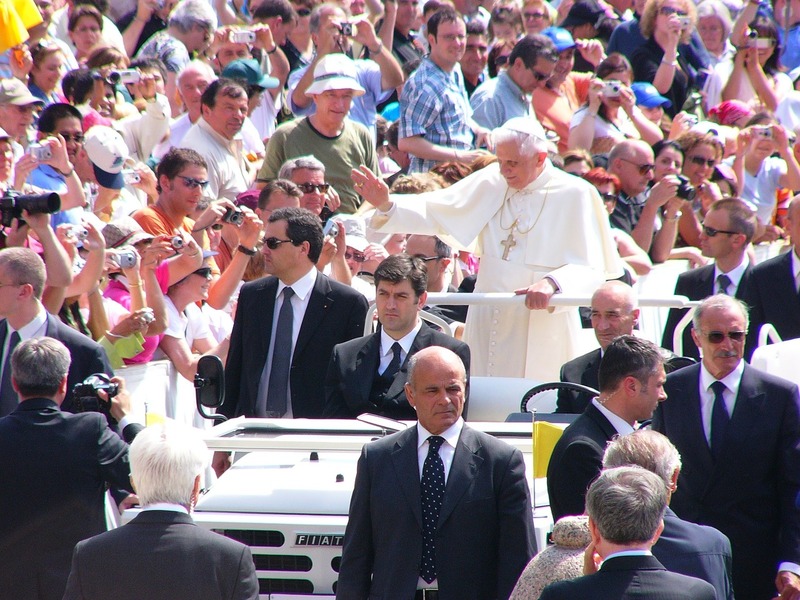 Pope Benedict XVI referred to social media as the new “digital continent”, emphasizing the importance of using this new platform to evangelize and share the gospel. 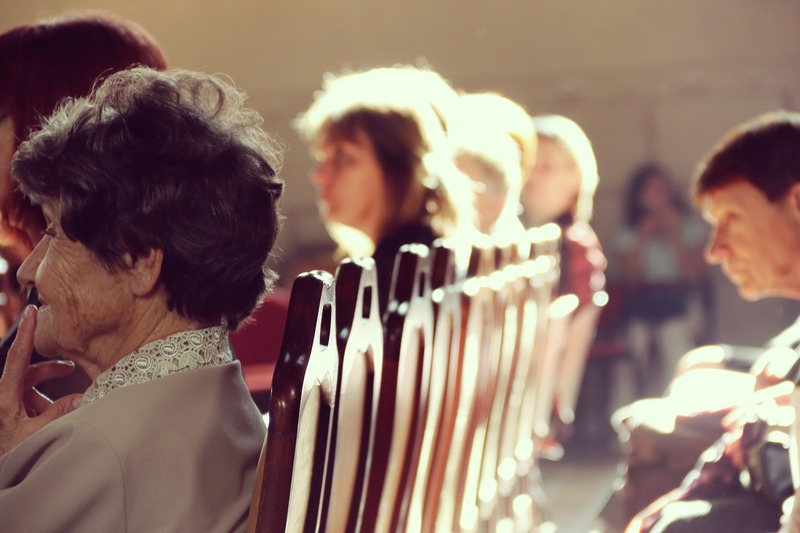 Archbishop Claudio Celli, leader of the Pontifical Council for Social Communications, indicated that the Church must adopt social media to reach the “fish…outside the aquarium”, or else risk missing an entirely reachable demographic. Moonraker Marketing, an Austin marketing agency, seconds the opinion of Archbishop Celli. “Businesses and brands these days must have a social media presence in order to survive and thrive. Engaging with the most current technology platforms enables people to find you and makes you harder to forget about.” They suggest that the Church is just like any other brand and should utilize social media as a tool to stay relevant with current believers and even attract a new following. This is especially true in the wake of the number of scandals that have rocked the Catholic Church in recent years. 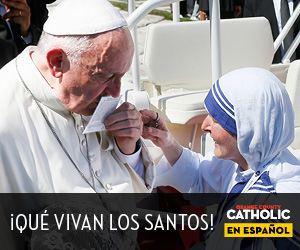 Pope Francis’ uplifting messages reach more than 22 million followers in 9 different languages. These nuggets of papal wisdom get retweeted thousands of times by the Pope’s followers, spreading Christian tidbits to thousands of others around the world who may not otherwise might not regularly be exposed to the Good News. It’s interesting to note that, although the Pope has garnered quite the Twitter presence, the Vatican has presently opted out of pursuing other official social accounts for the Pope. While Facebook would be the obvious option, Pope Francis does not have a Facebook account because officials say it would be too difficult to “clean” potentially obscene posts made by visitors to the page. This brings to light the question of how and which social media platforms should be used by local parishes. Social media should never be a replacement for actual face-to-face interaction. Visibility: Social media is widely used, so it makes sense that it would be used as a communication tool. However, selecting the appropriate social channel to match the needs of a given situation is critical. Community: Use of social media, while beneficial for fostering a sense of community, cannot come at the loss of face-to-face, real engagement. Accountability: Social media must be used responsibly, bearing in mind that social communication is a two-way conversation. 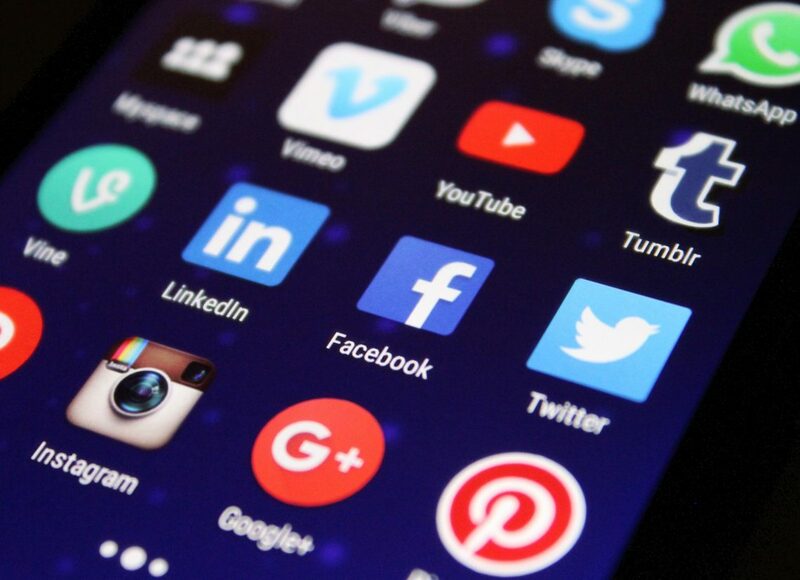 The guidance goes on to give more specific recommendations on how to set up social media, defining boundaries of social media, and adhering to the Church’s Codes of Conduct in using social media. In summary, social media is a valuable tool for the entire Church, from the Pope to the local parish, when used appropriately. 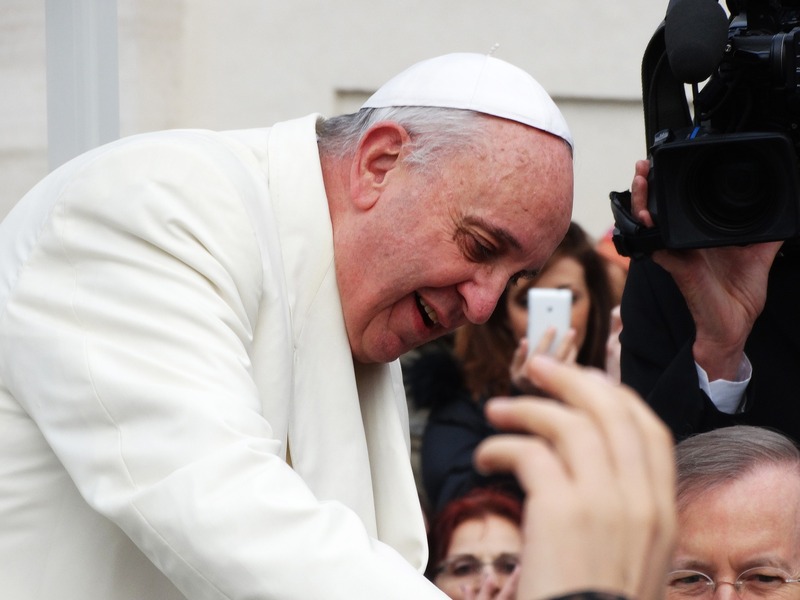 The Pope’s pioneering use of social media has given local churches and Catholics around the world an example of how social media can be used effectively to convey light and truth.